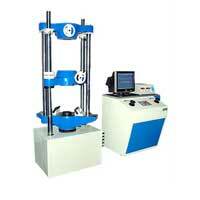 We are engaged in providing clients with superior quality Universal Material Testing Machine. The Universal Material Testing Machine is designed for testing metals and other materials under tension, compression bending, transverse and shear loads. 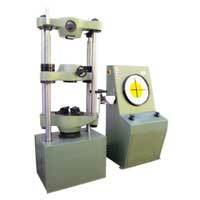 The Universal Material Testing Machine can also conduct hardness test on various metals.